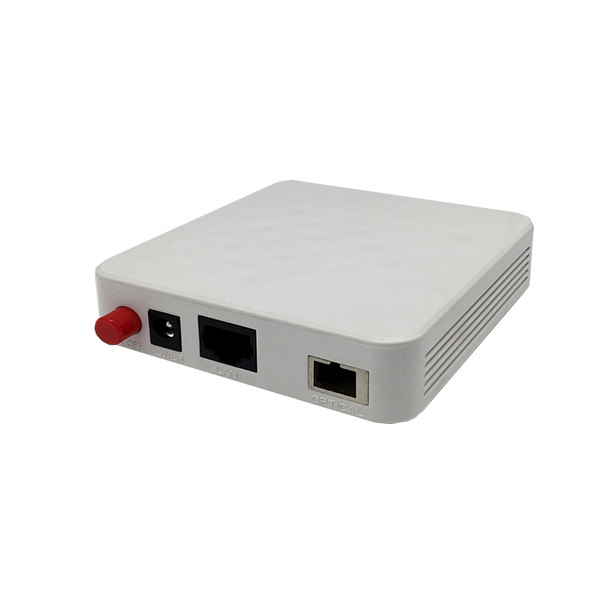 FIBERPARK611 is a mini EPON ONU terminal device , which applies to pure broadband access.It adopts mini-type compact structure design with high-integration and can provide 1 GE（RJ45）interfaces. Supports the technology of layer 2 Ethernet switch and it’s easy to maintenance and manage.It can be applied to FTTH/FTTP access application for resident and business users.and it is fully compliant to technical regulations such as IEEE802.3ah and technical requirement of EPON Equipment (V3.1). Support to configure the work mode at the user port. Here is package box dimension of 1 port EPON ONU for your reference. size for 1 port EPON ONU.